Pelagian DCCCR MK2 test result is available at the Reading Corner! We are a company who design and manufacture closed circuit rebreathers, parts and accessories with focal point on simplicity, durability and user friendliness. 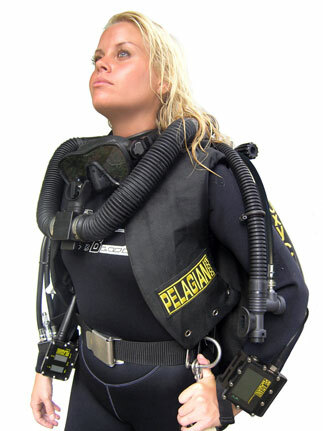 Behind every rebreather part lies hundreds of hours of thinking, designing, prototyping, testing and diving. Our facilities are located on Koh Samui, Thailand and include manufacturing, work shop, class rooms, training pool and a resort.